We see large organisations like Google who conduct win-loss reviews, outperform those that don't. These situations, are based on multiple events by showing patterns and trends. Reviewing both will allow companies or individuals to look closely for patterns and trends that can help them to improve across the board and convert those losses into more wins. 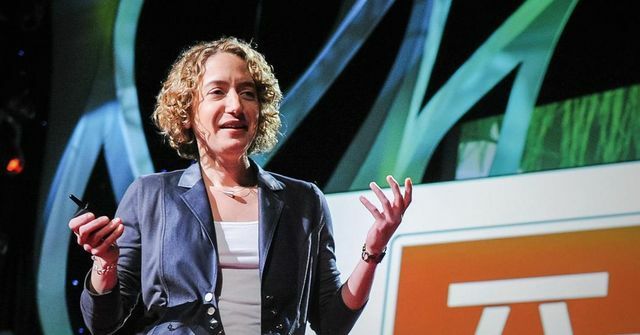 Watch Kathryn Schulz on TED explaining why its important to embrace our mistakes.